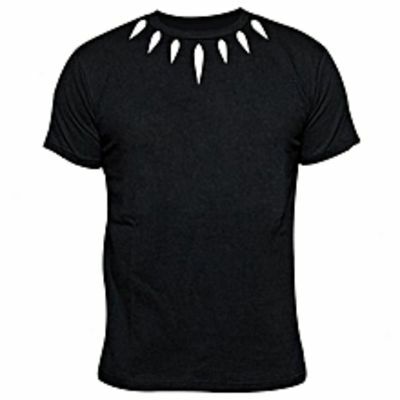 It's a fitting black t-shirt made of cotton fabric and white flex for the panther design. a perfect gift item to friends and family and can be worn casually or semi-formally. do you have plain black?